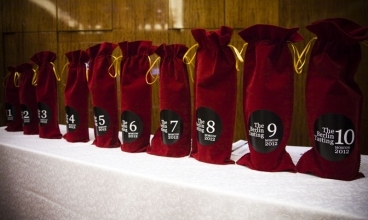 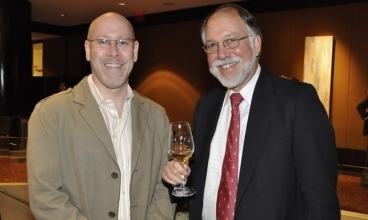 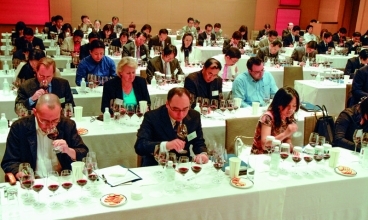 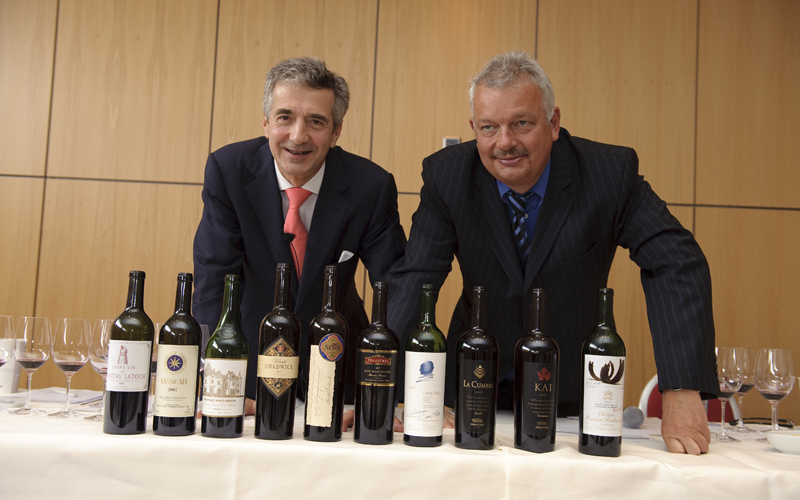 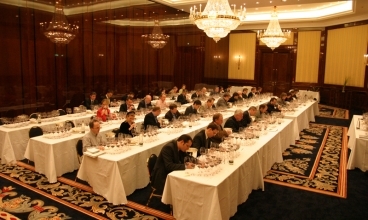 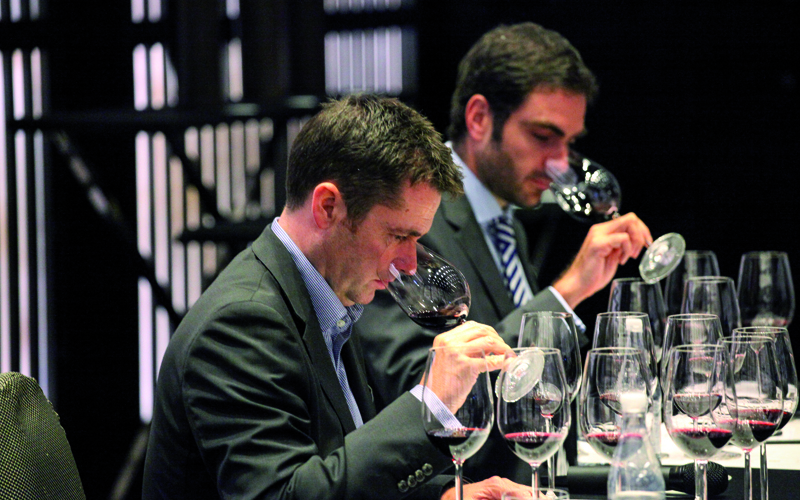 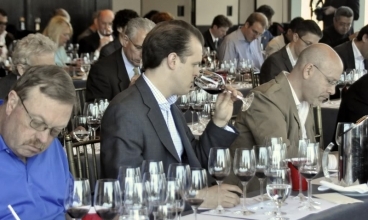 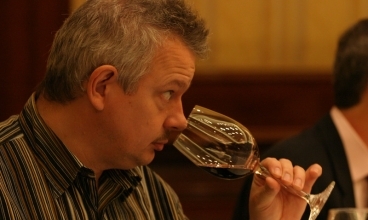 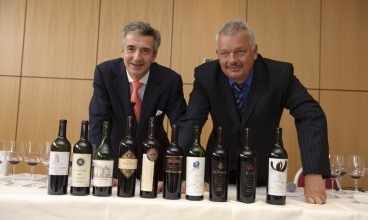 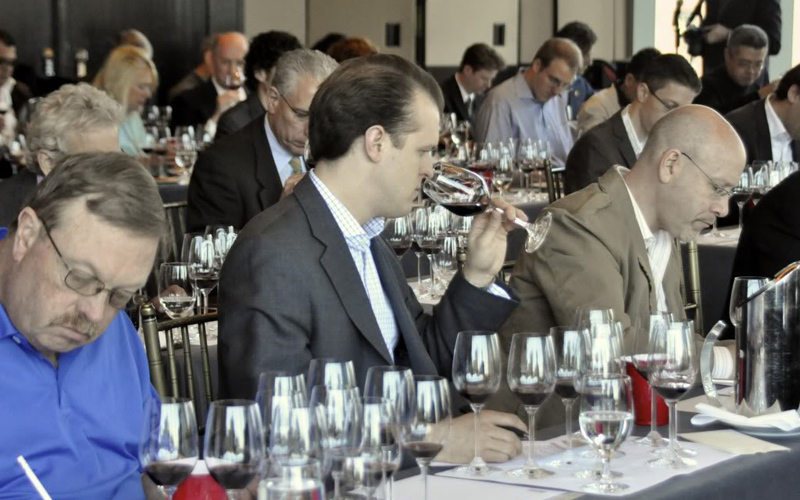 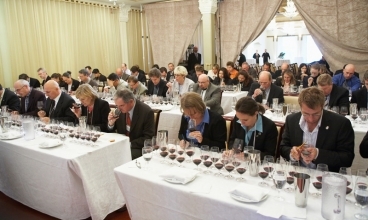 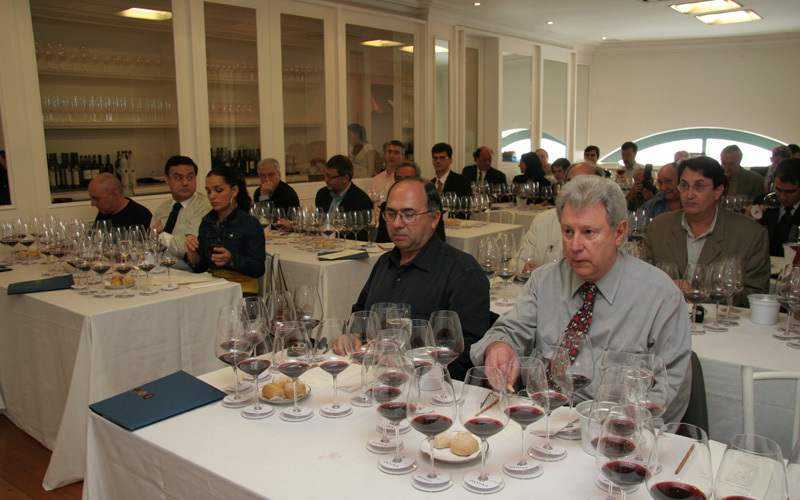 Sâo Paulo and Río de Janeiro, in Brazil, were two further locations that were chosen to replicate the Berlin Tasting, on the 7th and 9th of November 2005 respectively, to continue the education about the quality of Chilean wine. 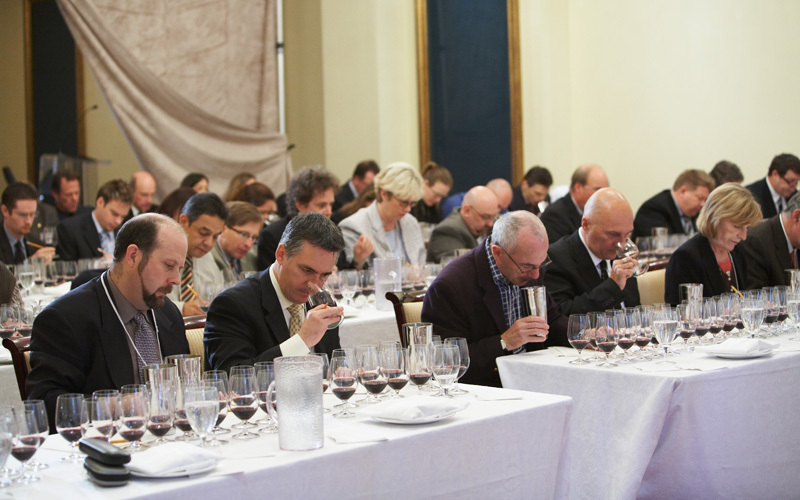 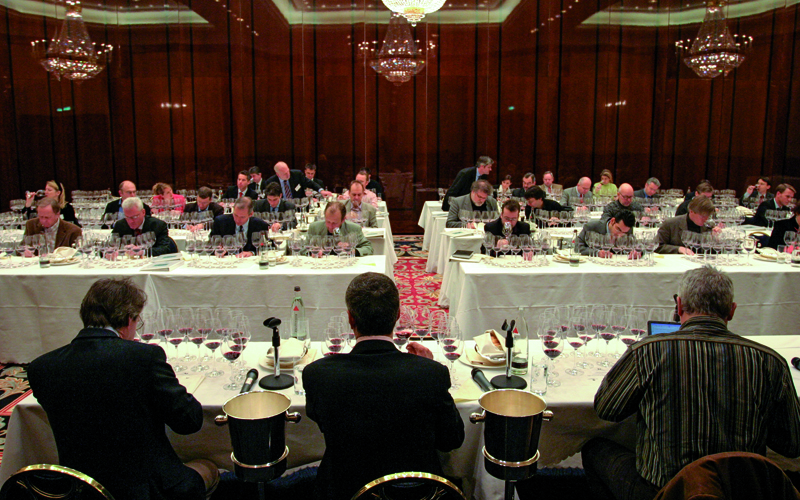 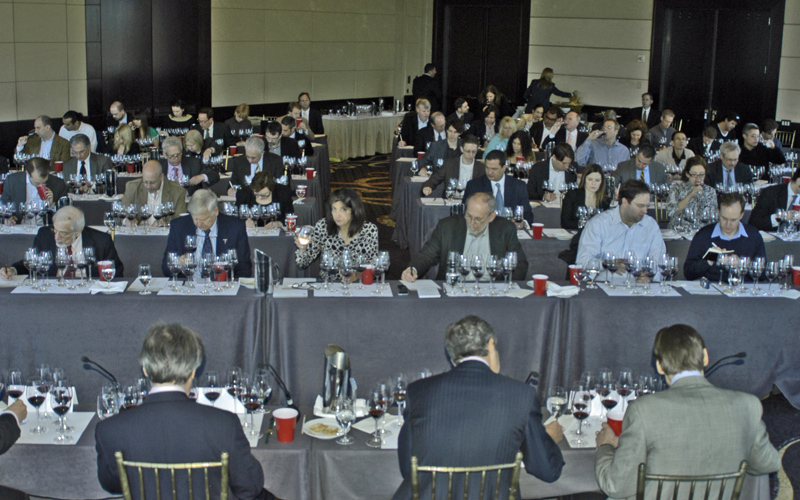 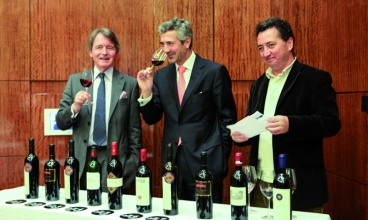 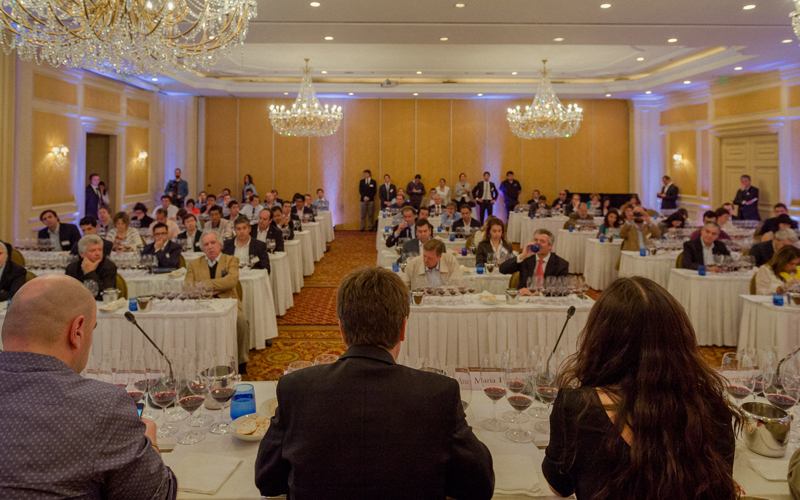 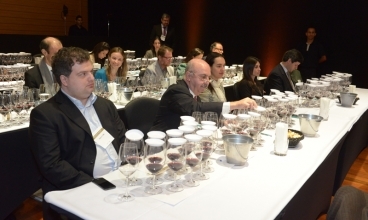 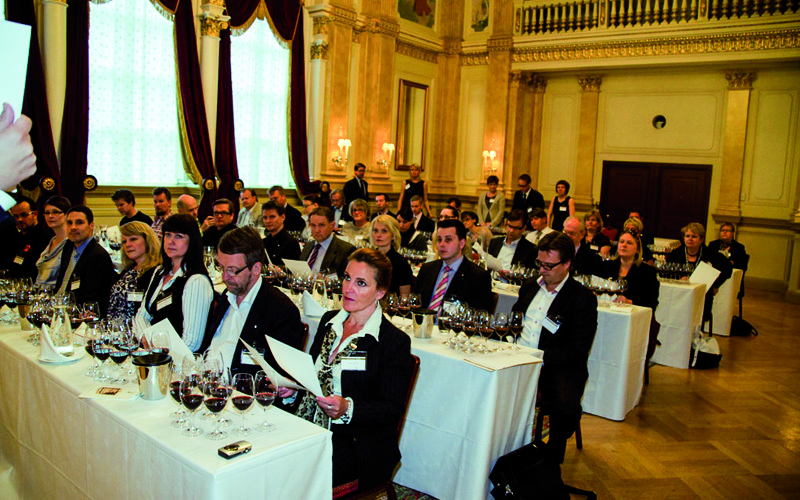 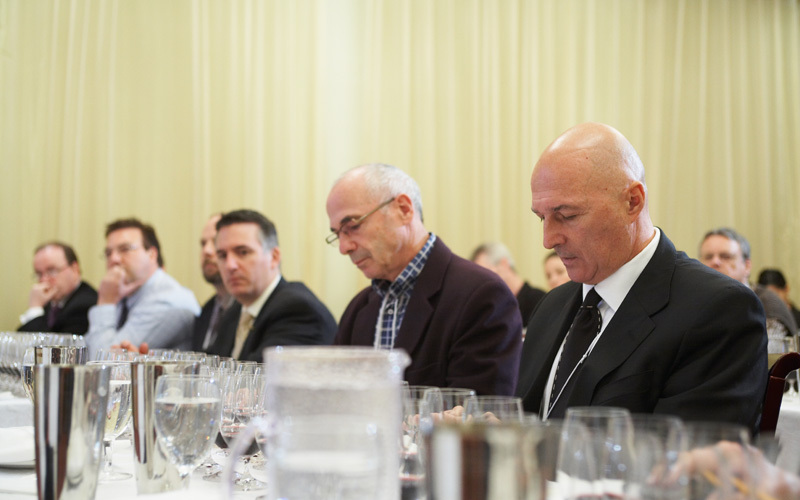 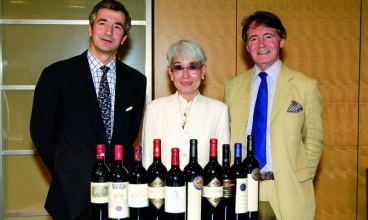 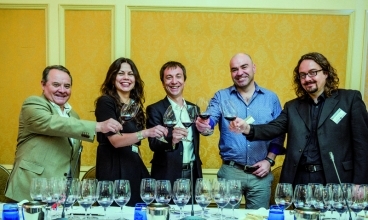 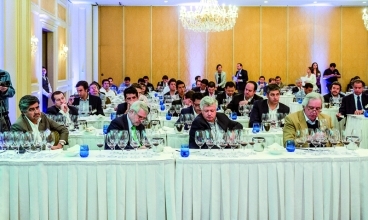 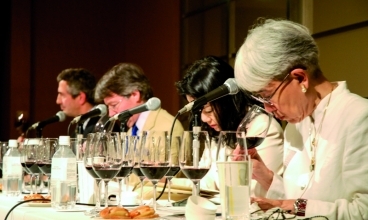 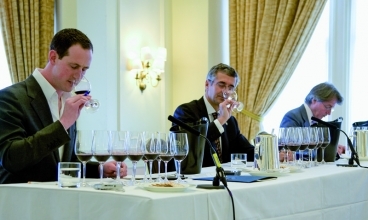 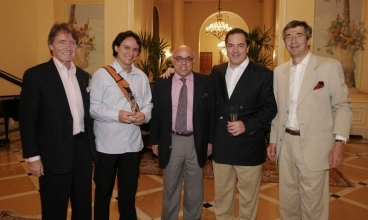 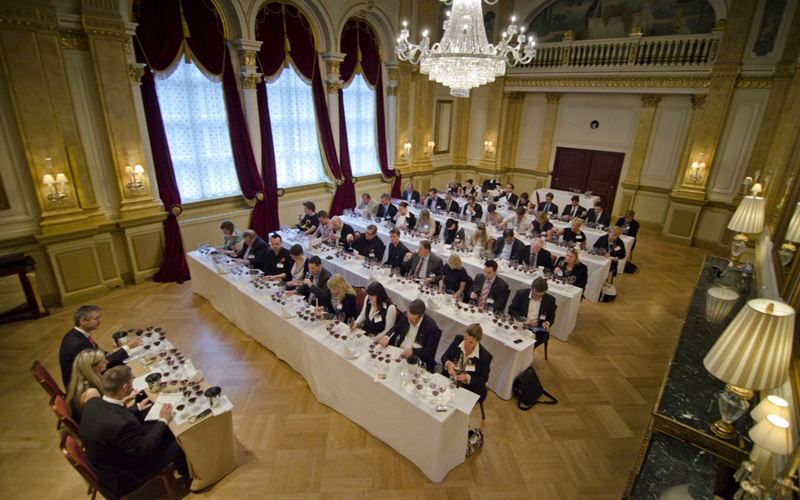 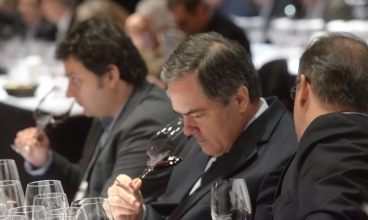 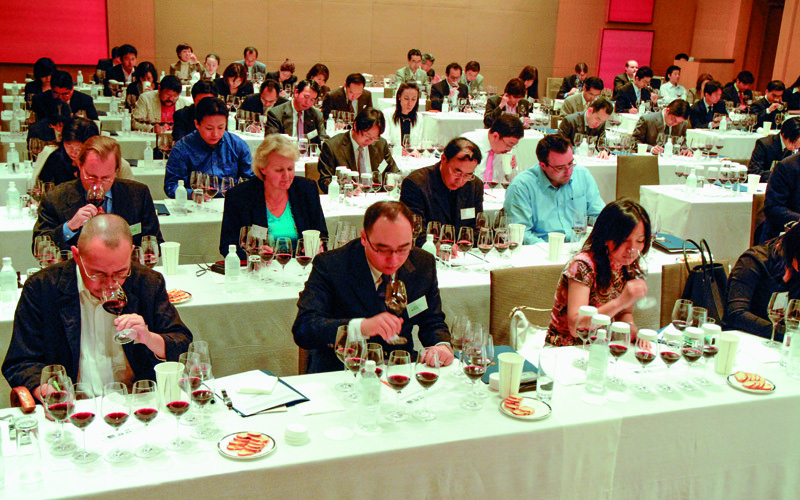 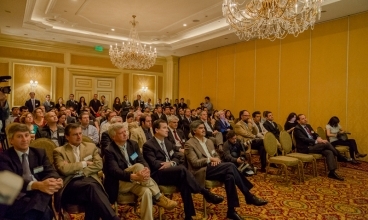 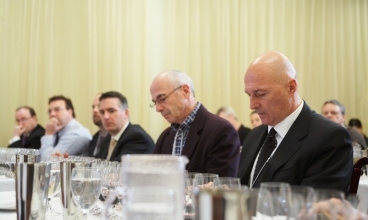 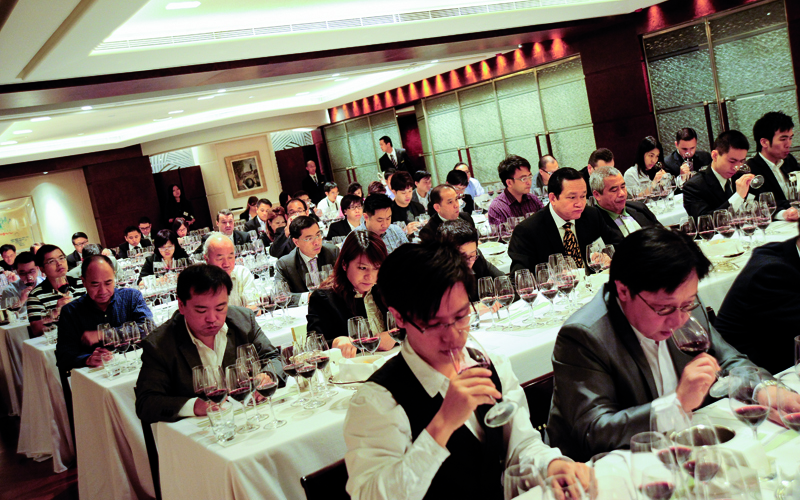 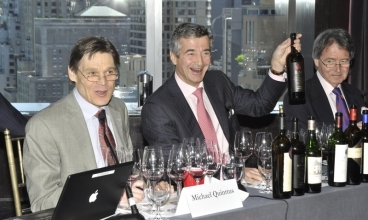 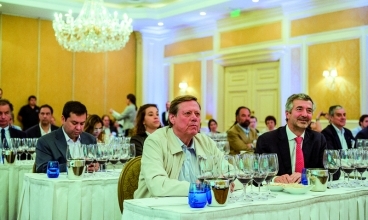 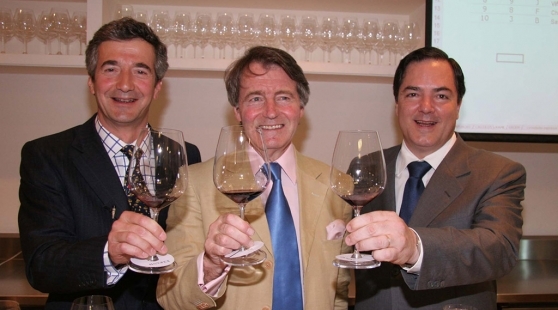 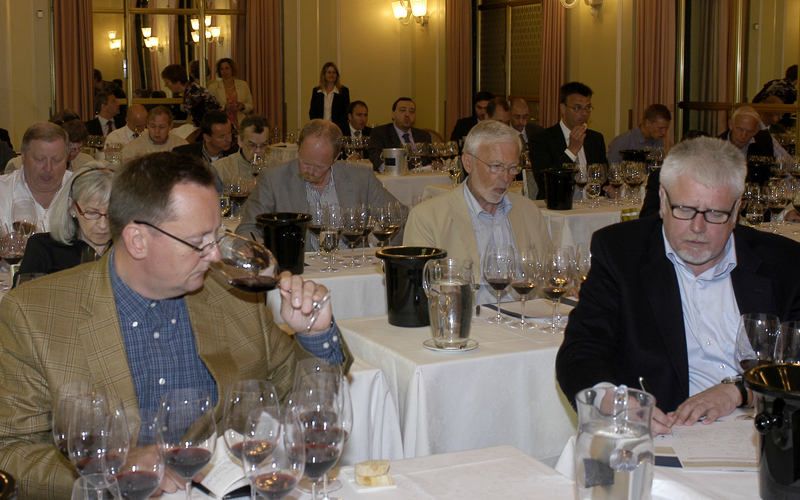 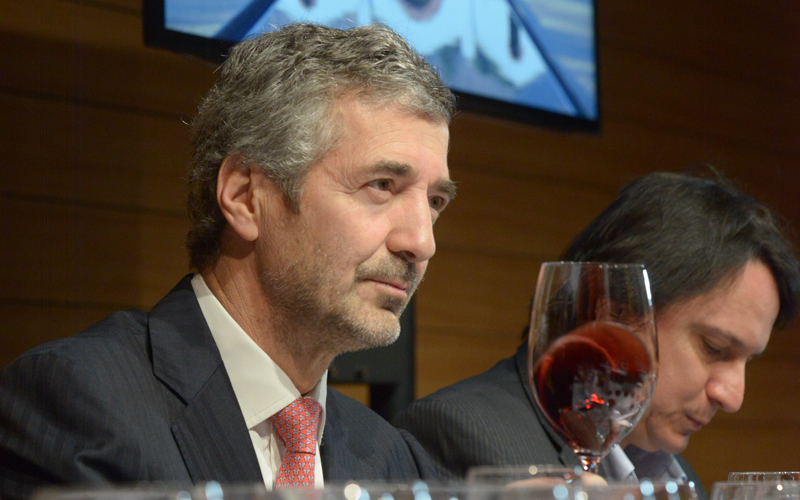 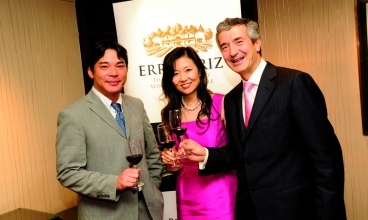 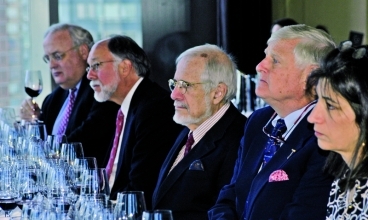 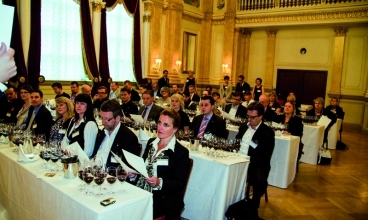 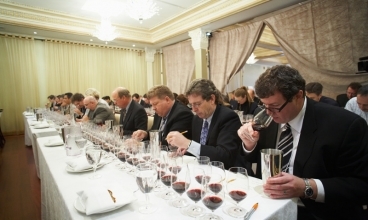 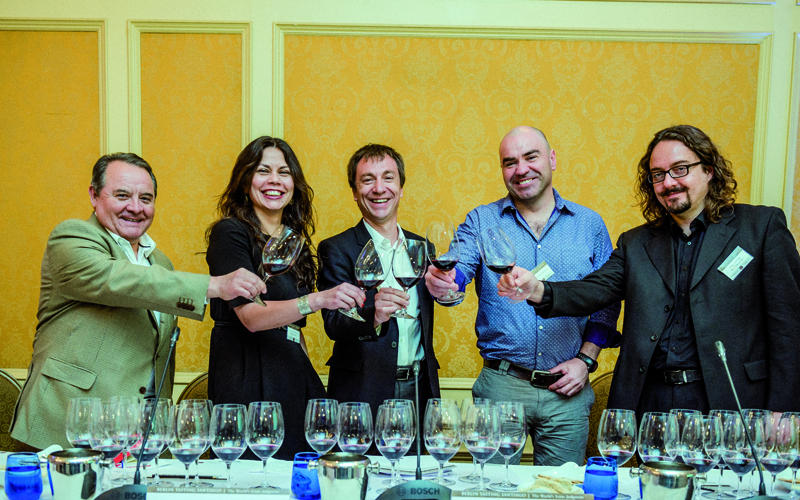 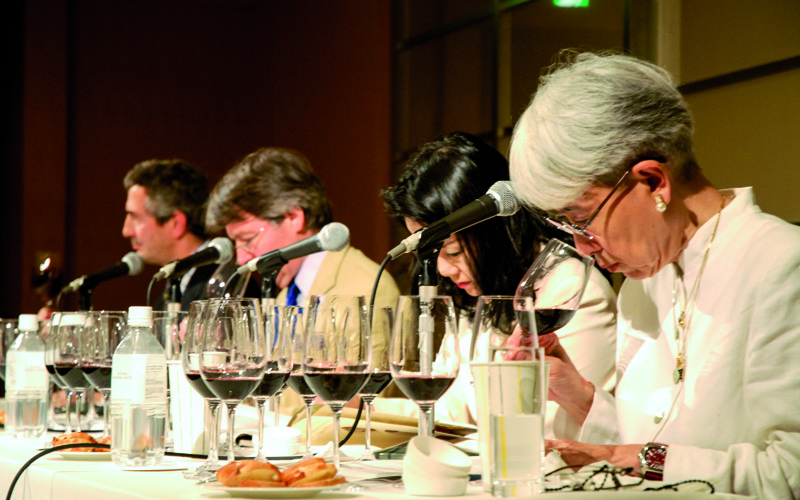 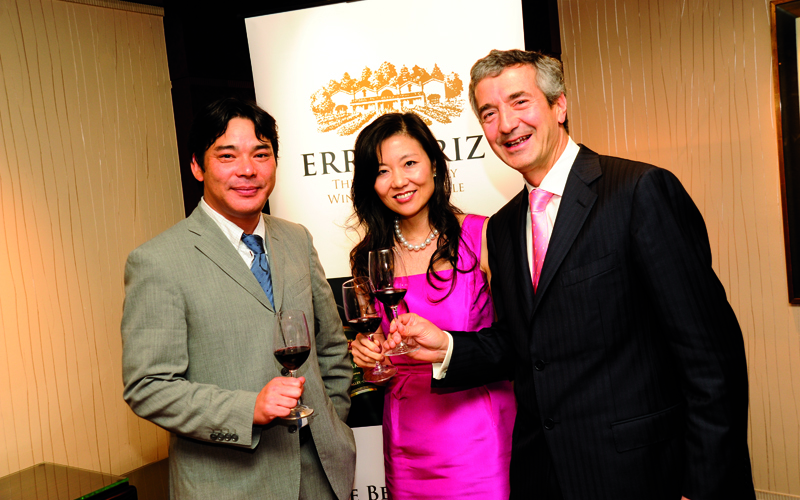 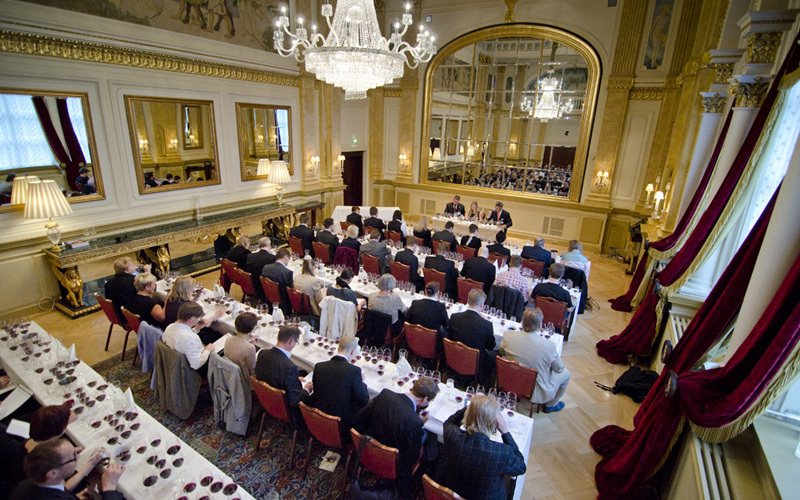 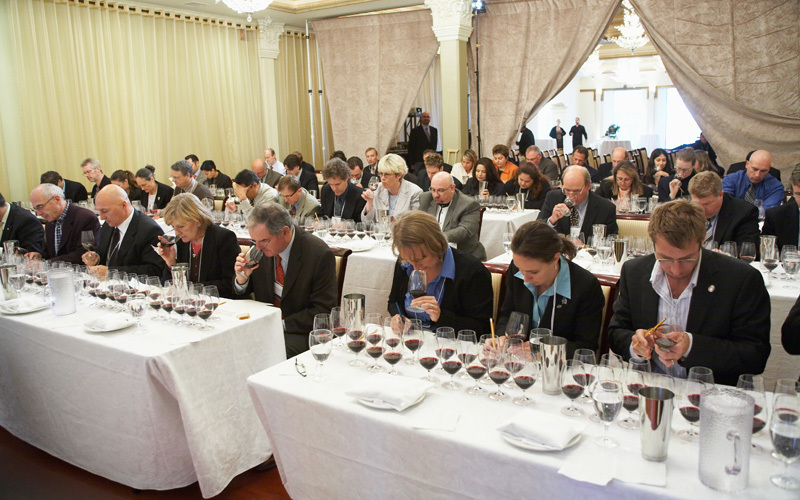 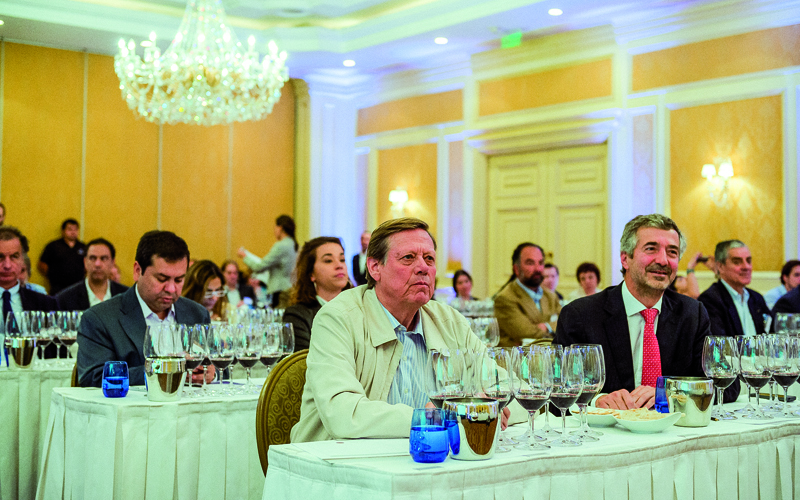 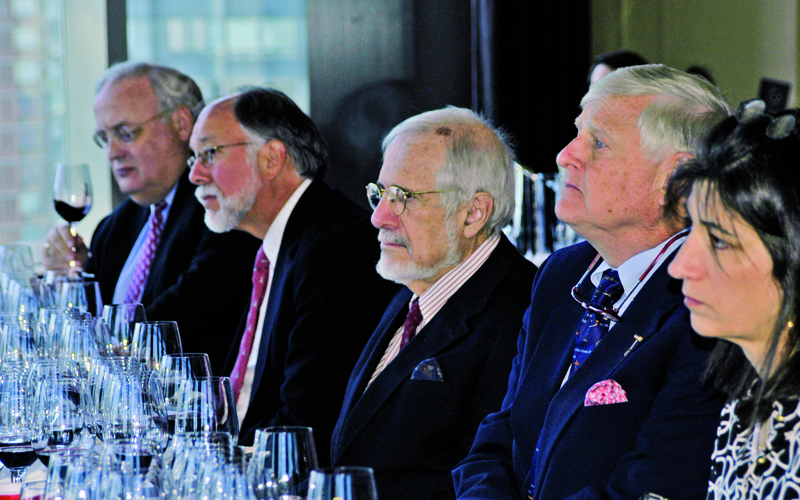 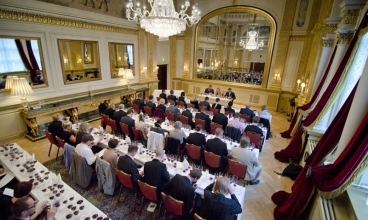 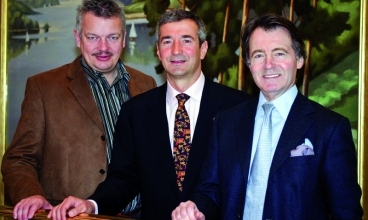 Forty renowned wine specialists, including journalists, buyers and prominent wine consumers of this important market were invited to two consecutive tastings, by Eduardo Chadwick, President of Viña Errázuriz; Otávio Piva de Alburquerque, President of Expand, Brazilian importer, and Steven Spurrier, the creator of the Judgment of Paris that inspired the Berlin Tasting, who acted as the tasting’s moderator, as he had in Berlin. 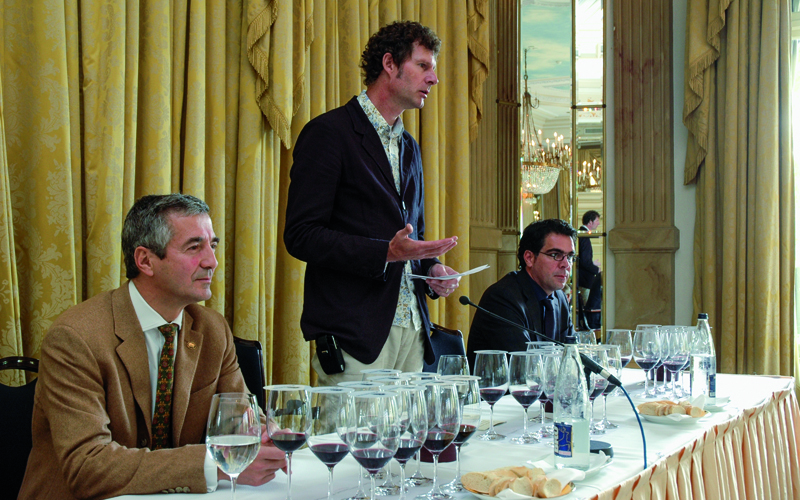 Viñedo Chadwick 2000 and 2001, Seña 2000 and 2001, Don Maximiano Founder’s Reserve 2001, the French Château Margaux 2001, Château Latour 2001, Château Lafite-Rothschild 2000, and the Italians Guado Al Tasso Bolgheri D.O.C. 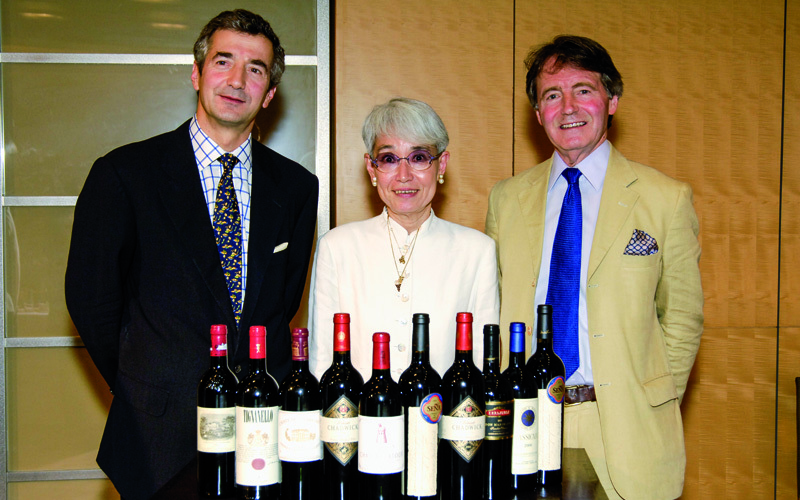 Superiore 2000 and Sassicaia Bolgheri D.O.C. 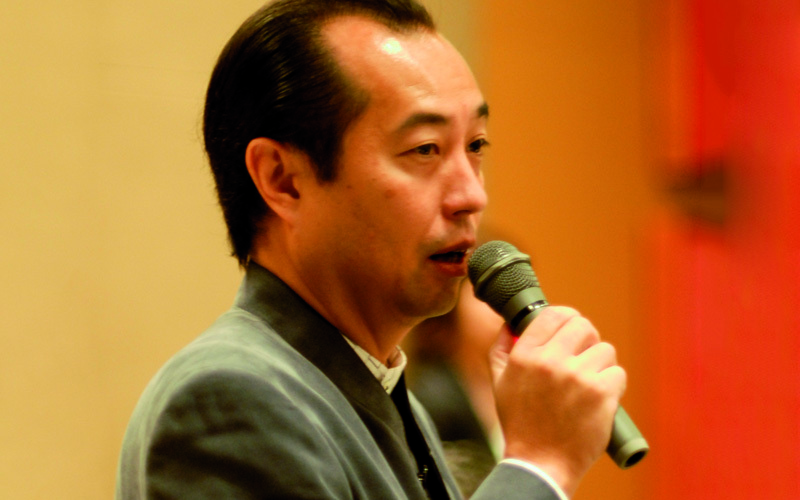 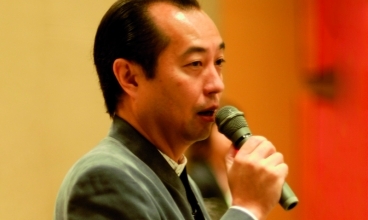 2000 were chosen for the occasion. 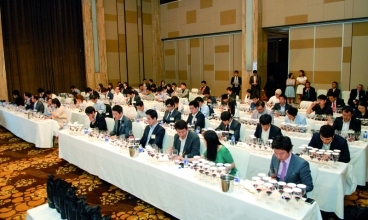 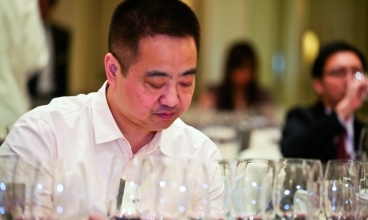 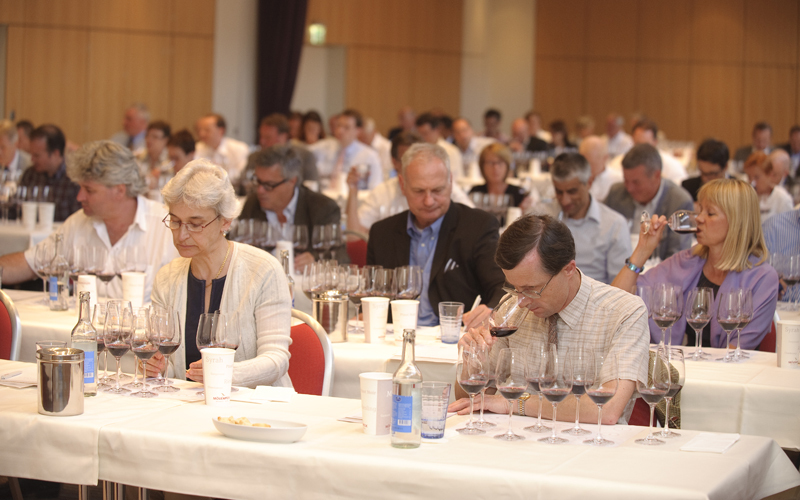 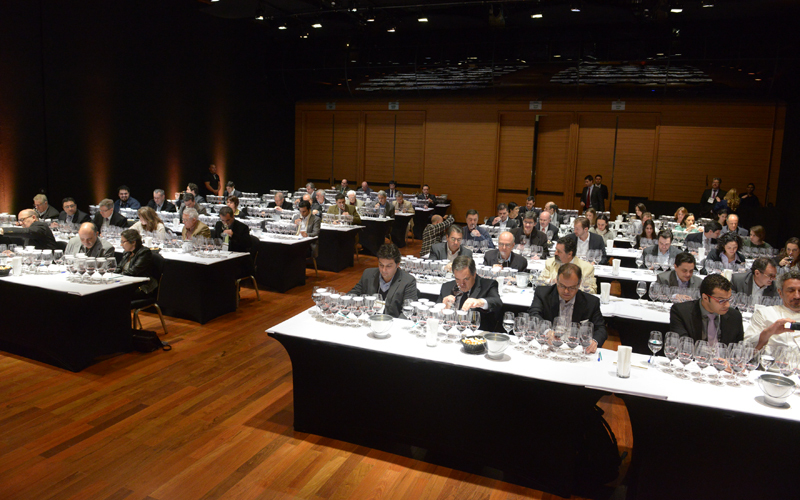 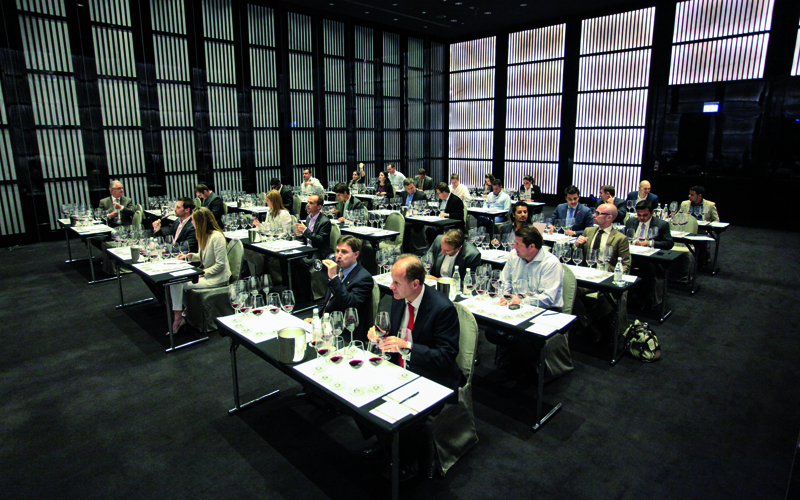 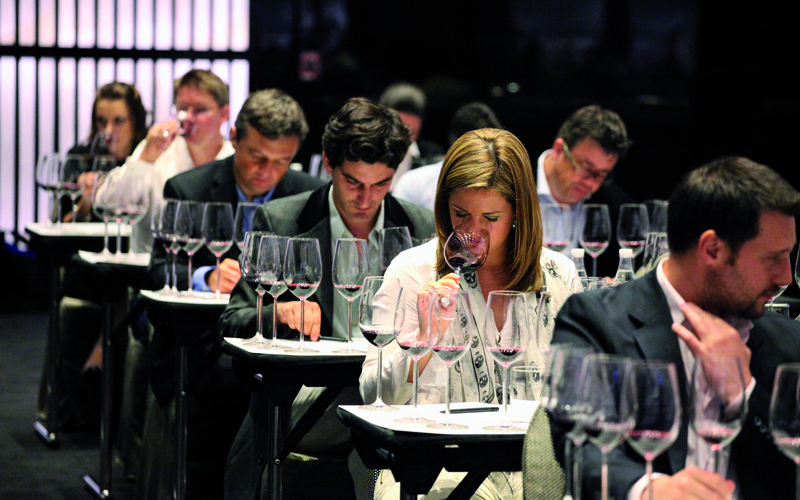 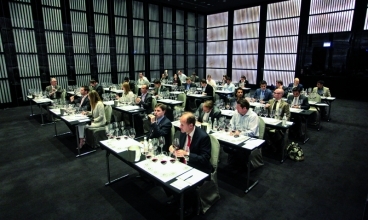 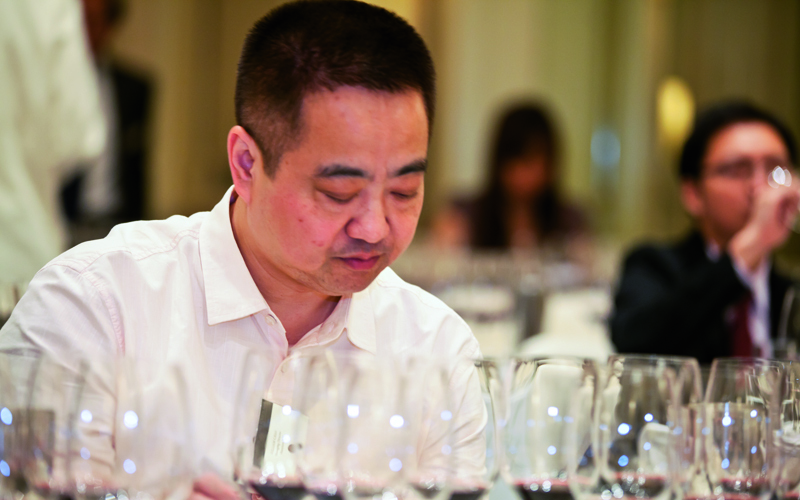 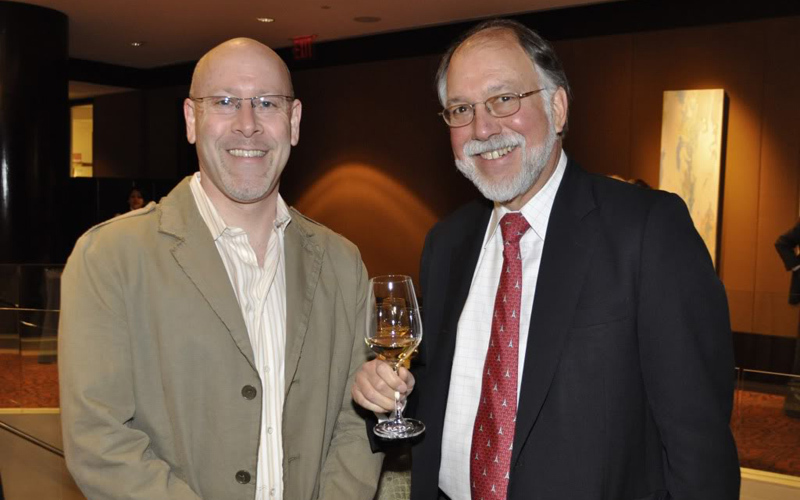 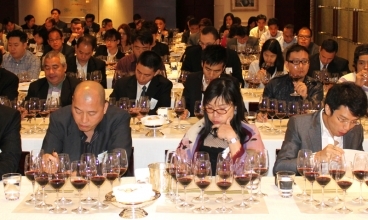 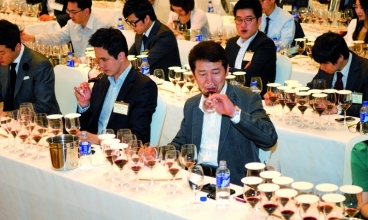 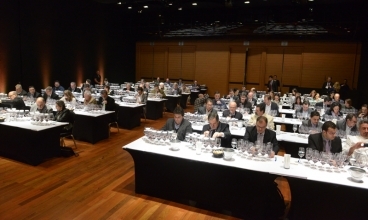 The outcome of the tasting in Sao Paulo showed the same trend and the original event in Berlin the previous year. 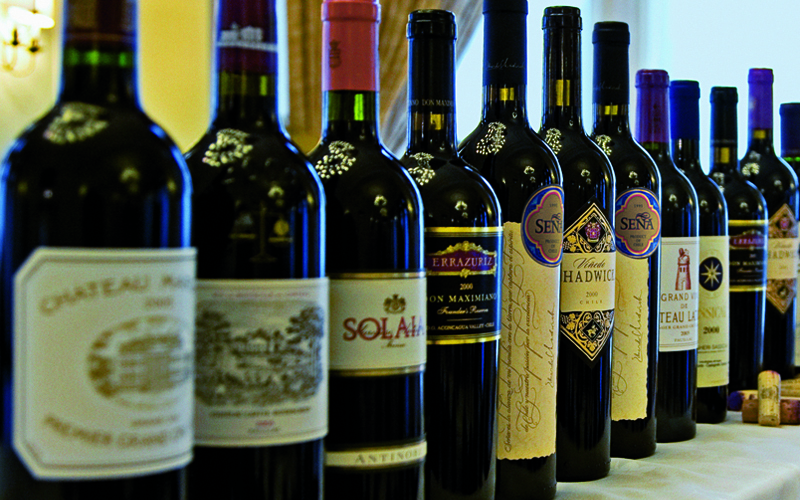 The results placed Château Margaux 2001 first, followed by Viñedo Chadwick 2000 and Seña 2001 in third place, demonstrating again the degree of development and quality levels achieved by the Chilean fine wines. 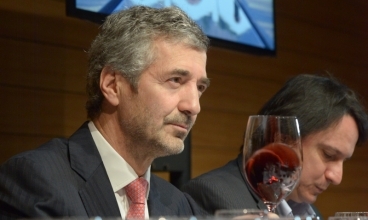 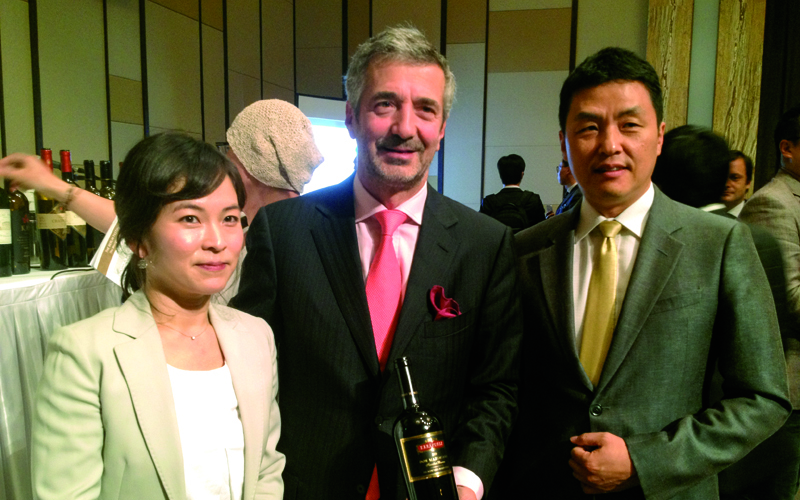 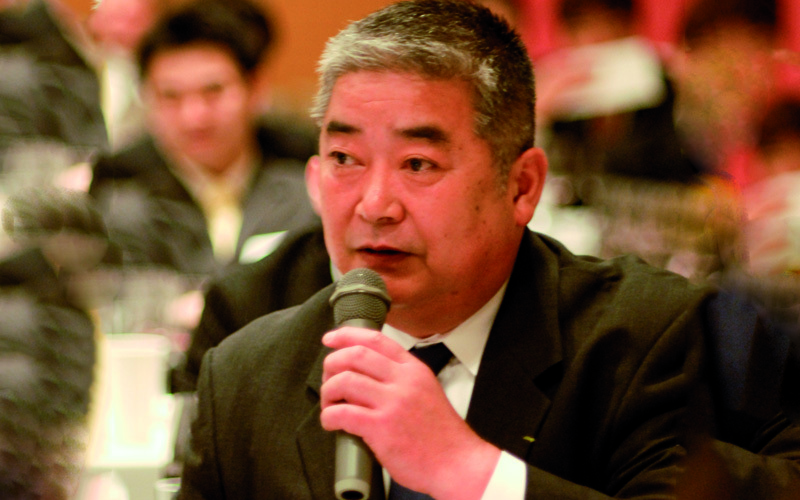 “We are very proud of this excellent outcome for the Chilean wine industry in a market as important as Brazil. 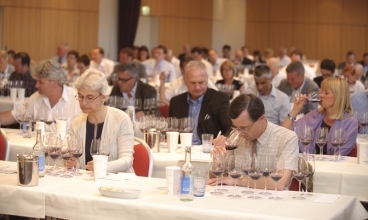 This tasting confirms the Berlin results and reasserts our conviction that our wines already stand among the world’s best”, remarked Eduardo Chadwick. 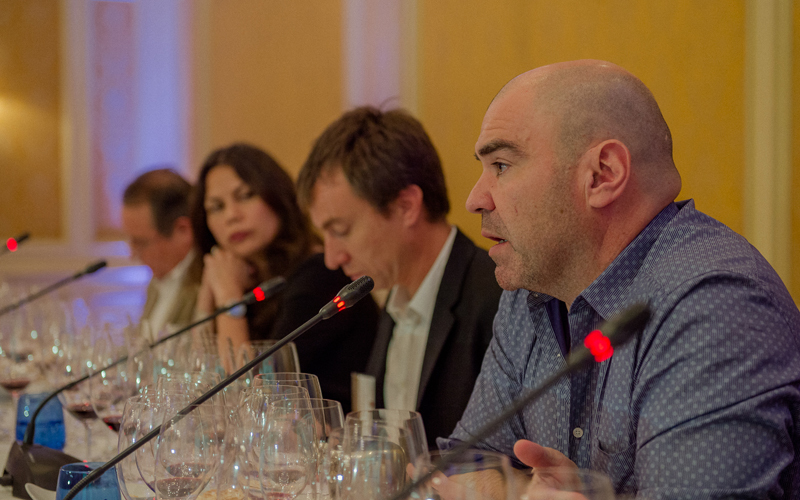 He added: “with blind tastings like these, in which consumers and specialised journalists choose between our wines and those of the most famous appellations in the world, we contribute to positioning all Chilean wines in a mark of excellence and acknowledgement”. 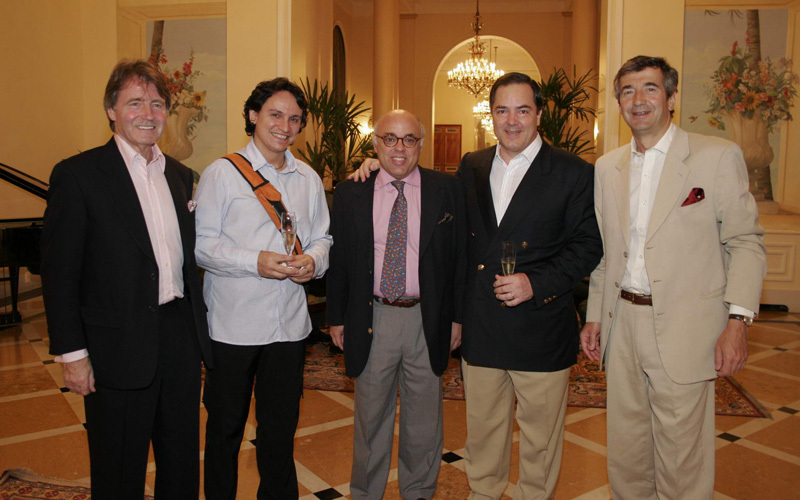 Rui Alves, Edécio Armbruster, Arthur Azevedo, Suzana Barelli, Ernesto Bernardes, Maurice Bibas, Ricardo Bohn Gonçalves, Luiz Gastão Bolonhez, José Luiz Borges, Jorge Carrara, Ricardo Castilho, Armando Coelho Borges, Alexandra Corvo, Cristiana Couto, J.A. 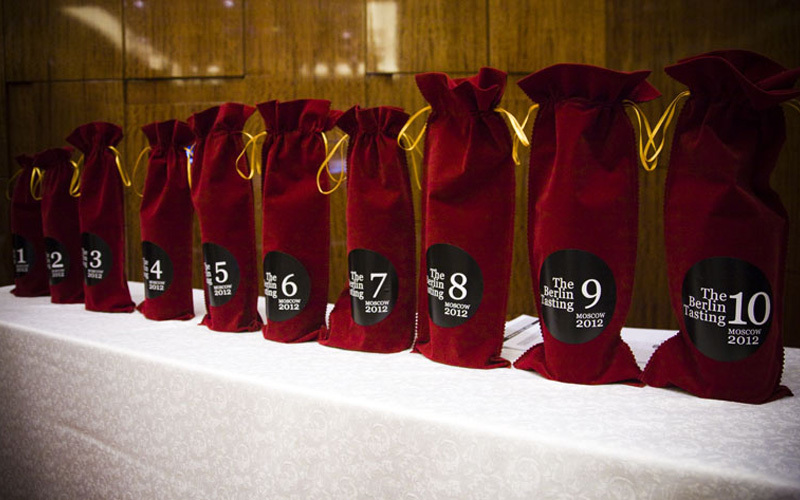 Dias Lopes, Ennio Federico, Patrícia Ferraz, Colbert Fonseca, Renato Frascino, Saul Galvão, Roberto Gerosa, Sergio Inglez De Souza, Jorge Lucki, Manoel Luz, Renato Machado, Josimar Melo, Carlos Moura, Regina Neves, Daniel Pinto, Luciano Ribeiro Guilherme Rodrigues, Didú Russo, José Maria Santana, Cristobal Serra, Dario Taibo, Mario Telles Jr, Eduardo Viotti. 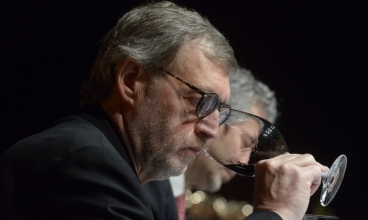 The lesson for the consumer is to never let the price or label of a wine fool you.